Discussion in 'Washington D.C.' started by Magoo, Apr 12, 2019 at 12:29 PM. Just when you thought he couldn't go any lower, he did. The "he" here is President Donald Trump. And what he did was pressure Department of Homeland Security Secretary Kirstjen Nielsen to take undocumented immigrants detained trying to enter the country and bus them to sanctuary cities located in the congressional districts of prominent Democratic members of Congress including Speaker Nancy Pelosi (D-California). But that's not even really the point here. That it was considered speaks volumes about how Trump (and Miller) view not only the ongoing crisis at the border, but human beings more generally. What a great idea, sanctuary city types love illegals what a win win! Even if it’s only half bull it is cnn. falconfan, crazy, buffalobill and 2 others like this. I mean this is an outstanding idea, I hope they do it. falconfan, buffalobill, Big Dave and 2 others like this. Jeff and SuperCourse like this. falconfan, mud, Northern Flash and 1 other person like this. It would appear to me the sanctuary cities feel they have the capacity and the means to employ, house, and care for the illegals, it's a plan that surely would be something the open border crowd would embrace, they'd be someplace out of the reach of immigration officials. buffalobill, Northern Flash, jimmy g and 1 other person like this. So don’t the immigrants want to go where they are wanted? 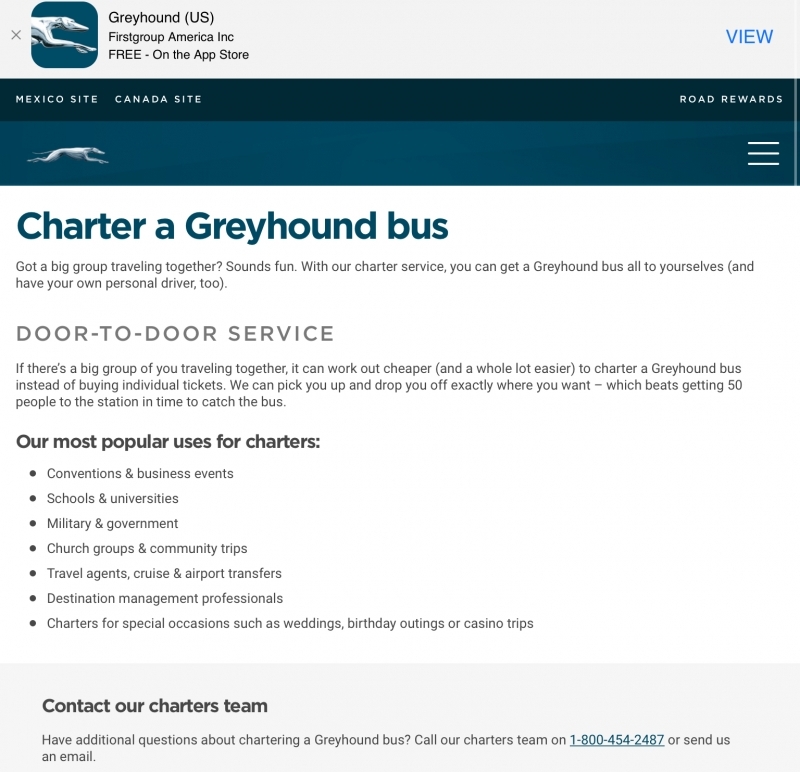 We can start a gofundme greyhound ticket app! Pick the sanctuary city of your choice and a patriot will buy a ticket for you!!!! falconfan, Jeff, Big Dave and 4 others like this. Big Dave, Keepingon, kboomarang and 2 others like this. jimmy g, Big Dave and kboomarang like this. falconfan, jimmy g, Northern Flash and 2 others like this. The sanctuary cities are getting what they want. Typical dimms they love it until it affects them ,nimby. jimmy g, buffalobill, Big Dave and 1 other person like this. jimmy g, buffalobill, Rastus and 1 other person like this. It would be mean to send them somewhere they are not wanted, nice to see he's looking out for their best interest. jimmy g, a9faninnc, buffalobill and 2 others like this. Looks like the buses can be chartered right from Mexico to San Francisco, cut out the middle man. Love the idea, they want them ? Let them have them, let them live with them, let them pay for them. And no Federal money to the sanctuary cities. Nance doesn’t seem to happy about the idea. House Speaker Nancy Pelosi, in response to a Washington Post report that the Trump administration had "floated" a proposal to release immigrant detainees into so-called "sanctuary cities," said she "didn't know anything about" the story, but she called the idea "just another notion that is unworthy of the presidency of the United States and disrespectful of the challenges we face as a country. So the President is willing to give the democrats what they want and their pissed about it. Why do you post fake news stories like this? Your titles are always misleading and the stories never match the headlines. Your TDS has metastasized into you being one large windbag. Try to show a little honesty from here on out. Seems like a great idea to me. When the detention centers are full, instead of releasing the illegals into the general public, take them where they have the red carpet rolled out for them. Then come election time, the local citizens in those metros can vote on their candidates based on whether they like their city being flooded with the illegals are not. jimmy g, Keepingon, Rastus and 1 other person like this. but magoo, isnt this the compromise you want, so these poor young illegals can get what you think they deserve? jimmy g, Keepingon and Rastus like this.